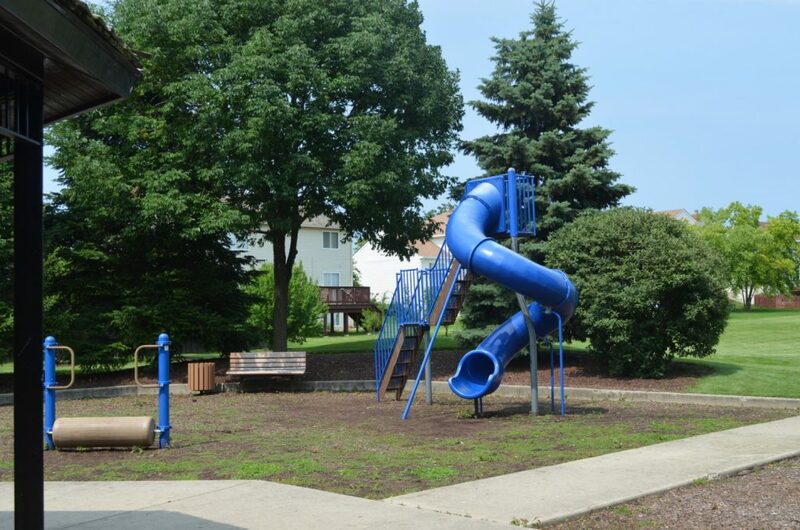 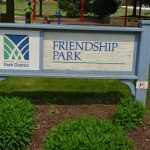 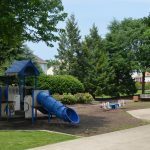 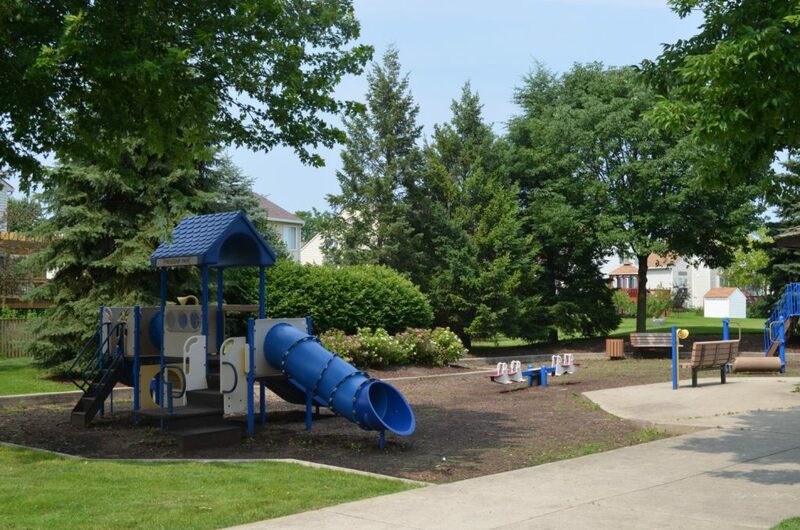 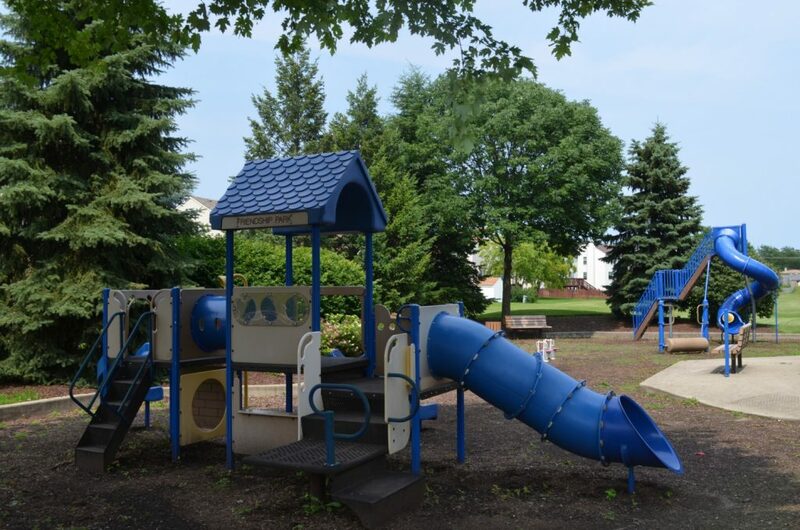 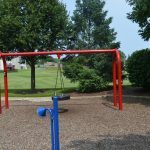 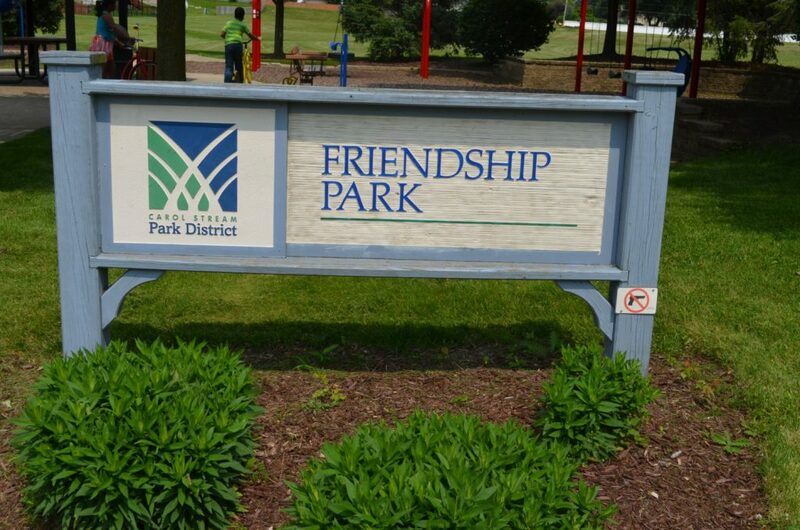 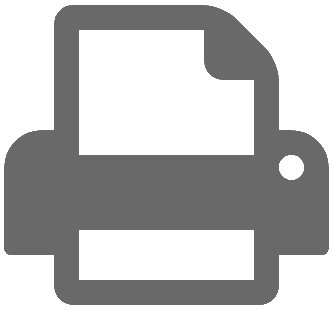 Friendship Park is a one-acre neighborhood park located in central Carol Stream. 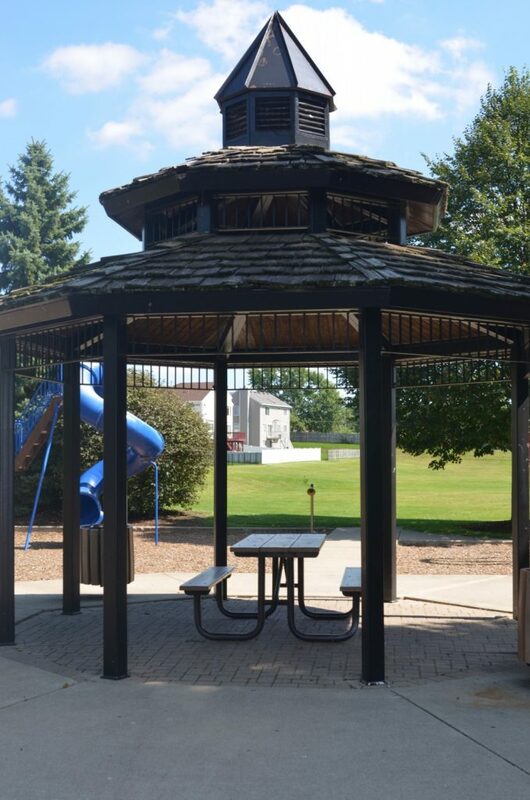 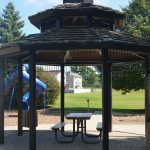 The park includes a shelter for a small family picnic and a fun playground. 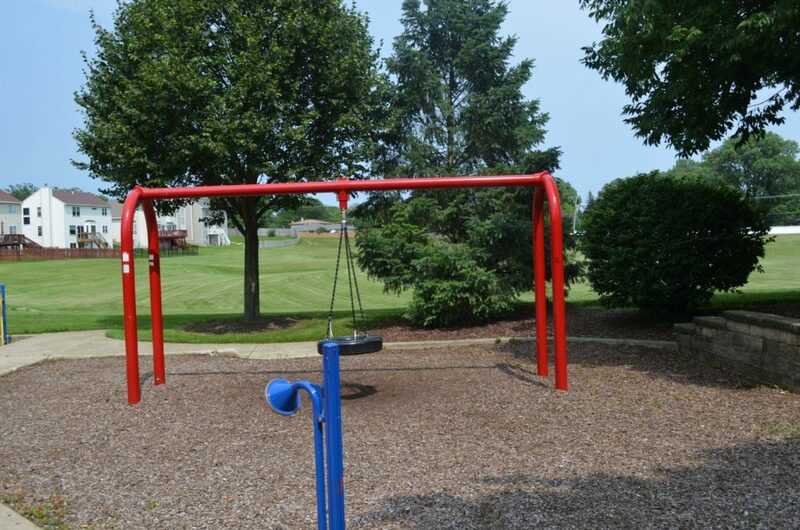 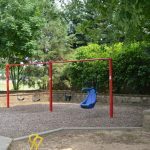 Swings are available for tots, youth and ADA-accessibility. 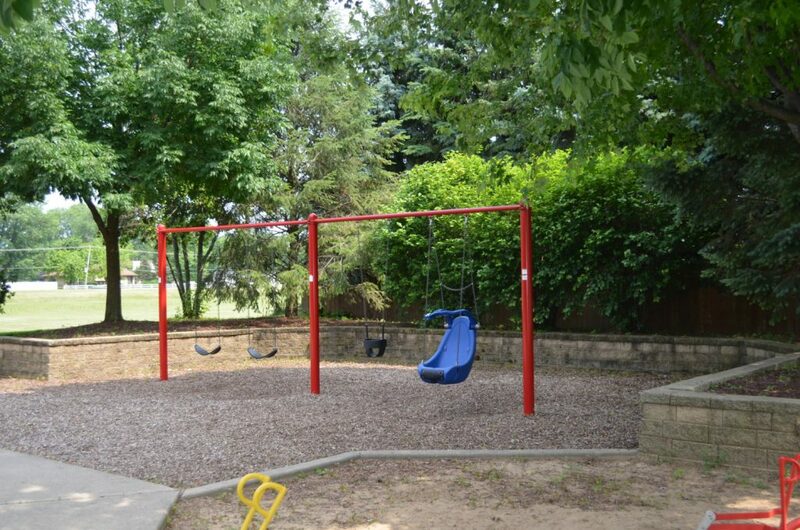 The park was established in 1996.